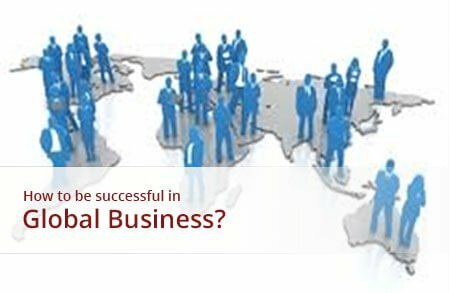 To understand the nature and criteria of international business isn’t just an academic question. Each and every single person we know are directly or indirectly affected by global business. But the question is how much do we really know about it? Note: Each sect of the curriculum will be based on one-hour session. We recommend that you should register for all of them, however you can select one or couple of them based on your requirements. 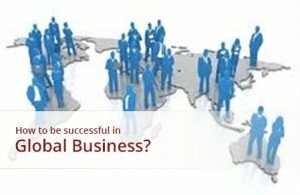 How to be Successful in Global Business? This small course is designed to help if you are student studying international business, a fresh graduate willing to acquire more knowledge about on successfully operating a global business or already employed in a company and looking to learn about global business. The course is structured into various small modules, covering aspects of global business, international law, import/export, investment methods, risks to consider, role of culture and global e-business. An open attitude towards new ideas.